Larry has principal responsibility for developing the number and quality of relationships to help grow the firm’s client base. His focus is on finding new business opportunities through spending time with current clients, acknowledged prospects, and qualified intermediaries. 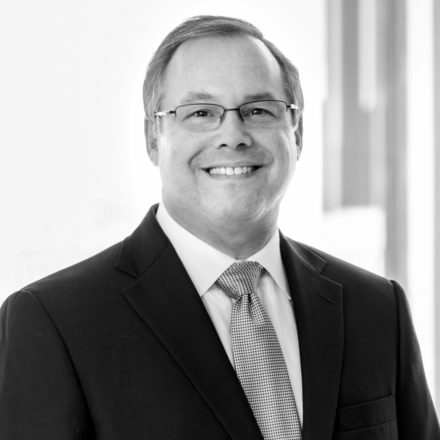 Prior to joining MONTAG in 2016, Larry spent five years as Principal and Co-Founder of a local RIA firm, which has since merged with another firm in Texas. In the years before starting his firm, Larry spent 27 years with Davis, Mendel and Regenstein, Inc. — a broker dealer for Ned Davis Research, Inc. At NDR, Larry served more than 120 institutional firms while becoming a Managing Director. His strong client relationships led him to become one of the top sales representatives in the firm. Coincidentally, Larry was the client representative that covered MONTAG for many years. Larry is a native of Atlanta, with family roots here dating to 1890. He and his wife “Caki” have two sons and a daughter, all residing and building careers in the Atlanta area. Outside of the office, Larry enjoys being with family, golfing, cooking, and spending time at the lake.